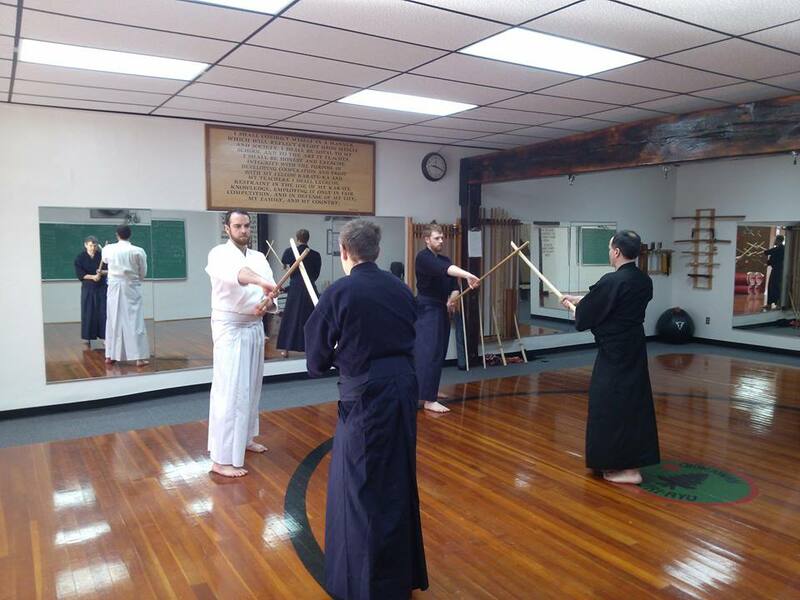 Congratulations to a few Kosho members on their recent international Jo-Do promotions. 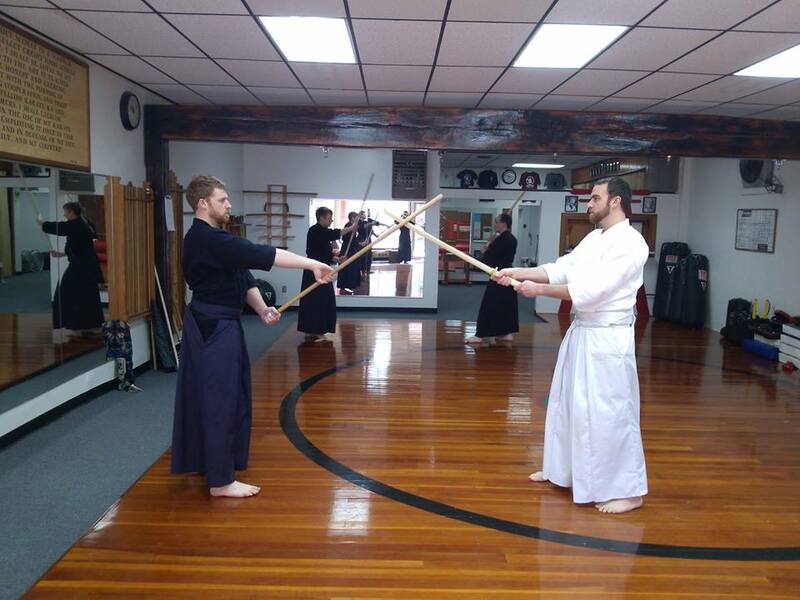 Mark Tarvin and Paul Tarvin received their 1st kyu in Toronto on December 5th. 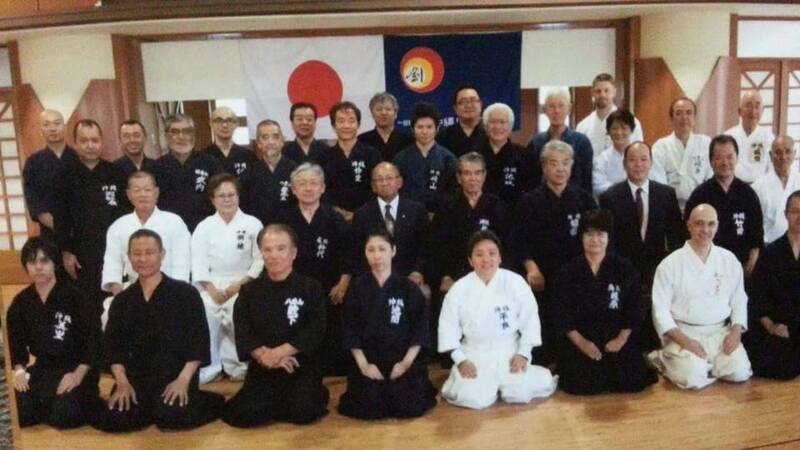 Nate England received his 4th Dan in Okinawa on December 20th.